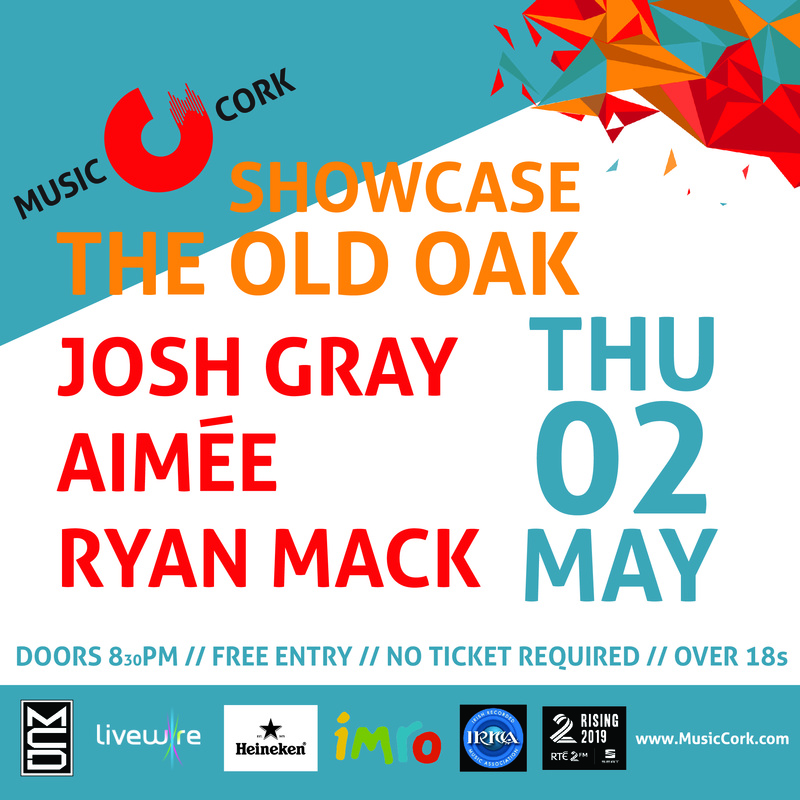 The Opening Night Showcase of Music Cork 2019 is 2FM Rising in association with Seat. 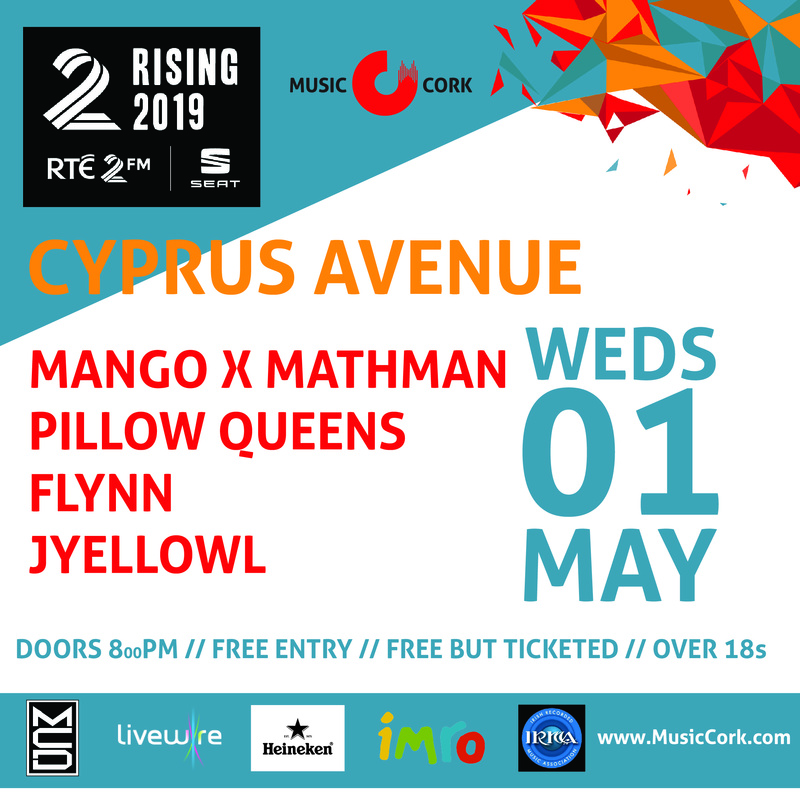 This brilliant showcase features performances from Mango x Mathman, Pilow Queens, Flynn & JyellowL with Tracy Clifford spinning some tunes to wrap up the night. Tickets are free and available via Cyprus Avenue. 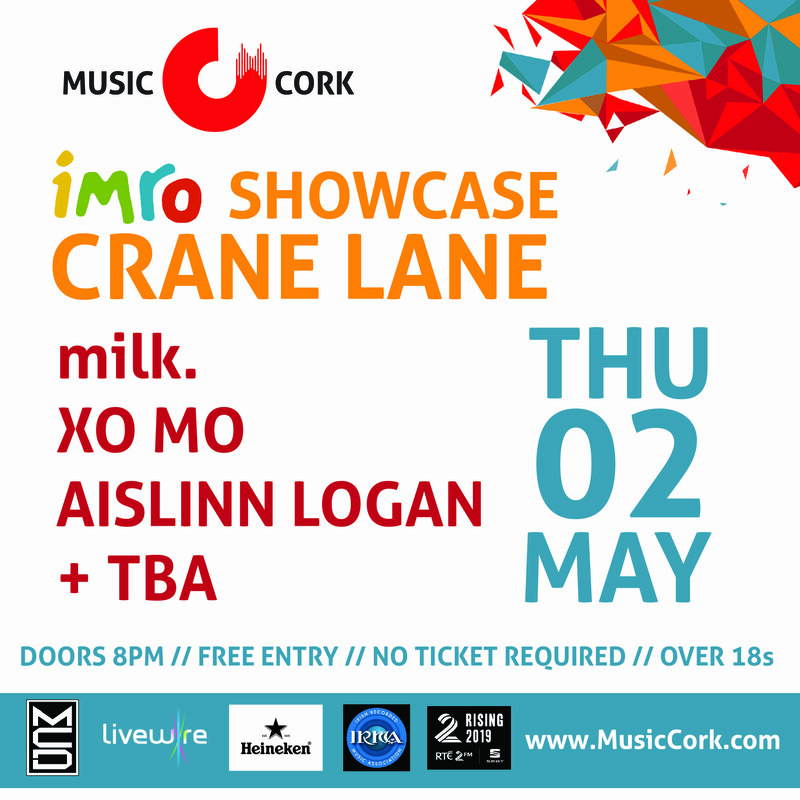 All Thursday showcase gigs are free and no tickets are required, access is on a first-come first-served basis. Venue breakdowns will be available very soon. 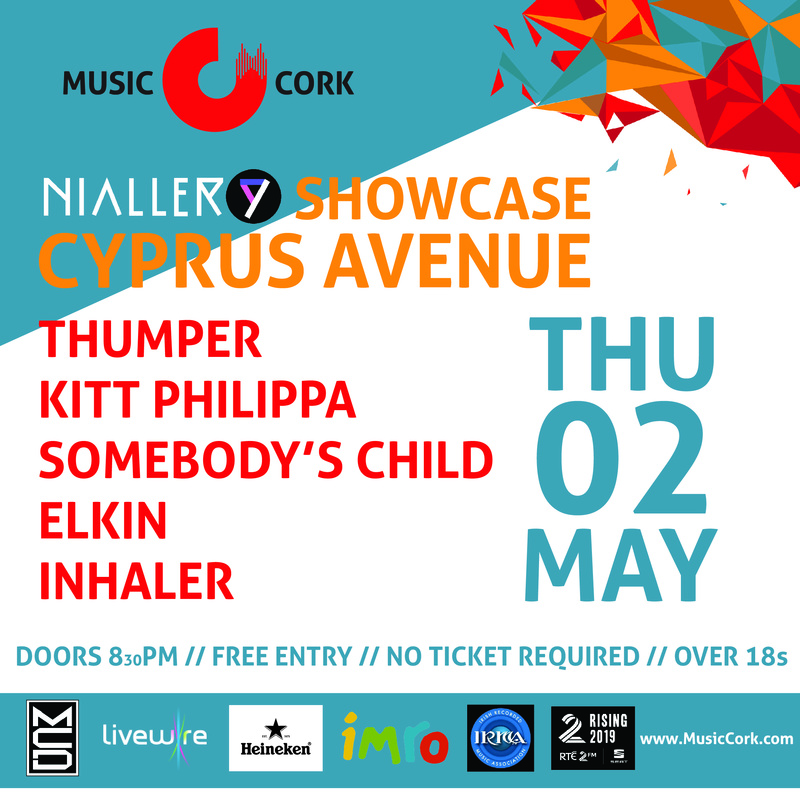 All Thursday night showcase gigs are over 18s events.